I am offering one brand new Sig Sauer SWISS551 5.56 NATO 30 round magazine in the original box. for sale. 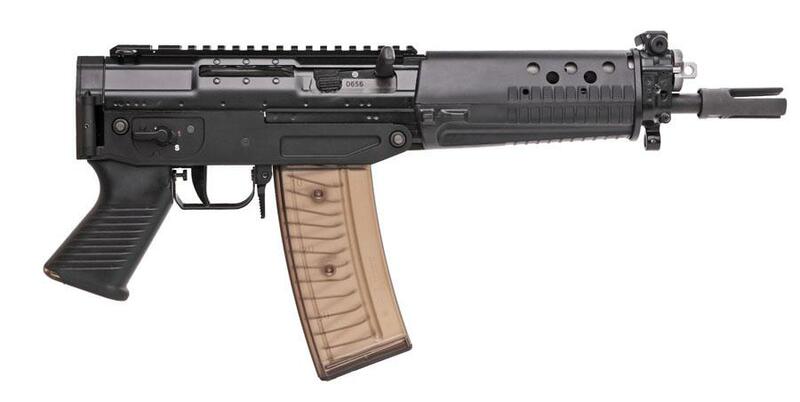 Imported from Switzerland, SIG 550 Series .223 and 5.56NATO 30 round magazines manufactured from high impact polymer. 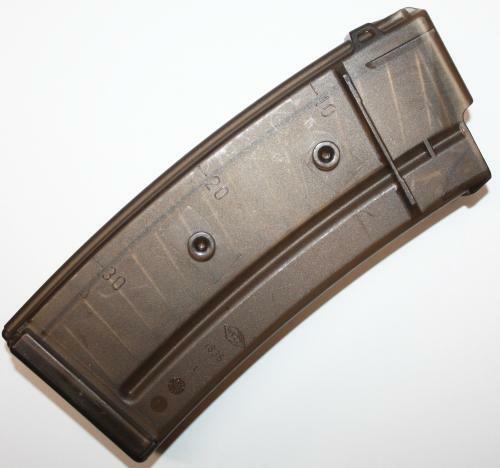 Connectable to another 550 magazine with no connector needed. Will fit only SIG 550, 551 and 552 rifles.Both are in factory boxes. Don't miss out! These are very rare brand new 30 rd Swiss magazines. NOTE: The pictured rifle is not included in the sale. NOTE: Please be certain that the high capacity 30 magazine is legal in your city and state before purchasing. I do not accept returns. SHIPPING: $10.00 USPS Priority Mail with tracking. I can ship up to two for $10.00.